Home » Service » Saturday February 2nd! – Bare Knuckle Fighting Championship! Saturday February 2nd! 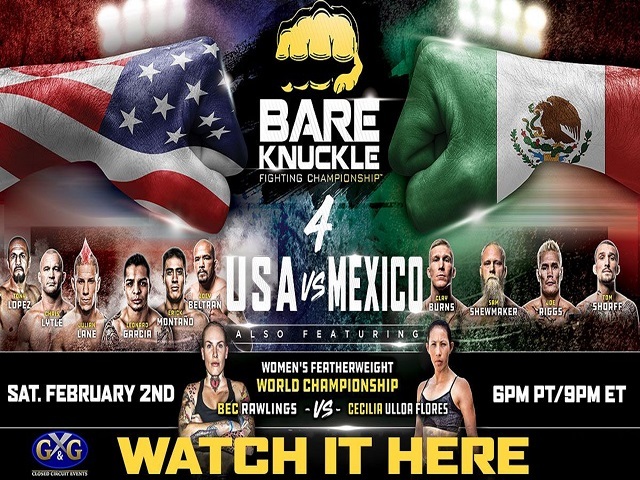 – Bare Knuckle Fighting Championship! Join Us For The Most Brutal Form Of Fisticuffs Out There!